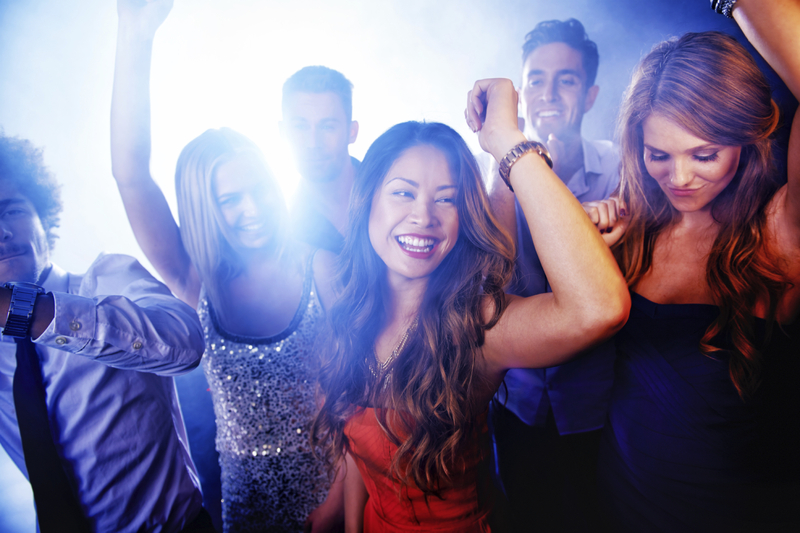 We offer some tips to help you look and feel better after a night out. Of course living a healthy lifestyle, avoiding alcohol and getting early nights is the best thing you can do to keep yourself looking fresh – but we understand that every now and then a night out on the town is needed. Yes, we know you don’t feel like it – but trust us, your skin will thank you. Even if all you do is use a make-up wipe quickly before bed, removing your make-up will ensure your pores don’t get blocked. Not only will this make you feel a lot better the next day, drinking a glass of water will help your skin from being too dehydrated. Keep a large glass of water by your bed so you can drink some when you wake up too. Enjoy a warm shower to wake you up the next morning and follow up with a good layer of moisturiser. Alcohol dehydrates skin, so this is a key step – especially for your face. If you have time, treat your eyes with some cold tea bags or cold teaspoons to help reduce puffiness. If you have any cooling eye gel or cream, now is the time to apply it. While you may be tempted to apply lots of make-up when you’re feeling a little worse for wear, try to keep things simple. Instead of your usual foundation, try a moisturising BB cream with a dewy blush and a bright lip. If your eyes are looking a little tired, open them up by curling your eyelashes and applying a couple of coats of mascara. Some white eyeliner on your waterline will also help your eyes look more open and awake. Finally to ensure you feel as good as you look, fill up with something nutritious for breakfast. If you can face it, try to include some fruits and veggies and avoid the greasy fry up.